AFF offers woven, nonwoven & high-temperature silicone rubber tubing. Our silicone tubing is manufactured to exacting standards from our formulation of high-temperature silicone. Industrial silicone tubing is used commonly to convey liquids, air or gases and to protect wires and hoses from a high-temperature environment. 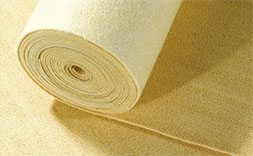 AFF stocks both woven & nonwoven materials used in high-temp applications. AFF’s silicone tubing is manufactured to exacting standards from our formulation of high-temperature silicone. 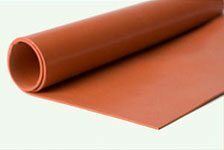 Industrial silicone tubing is used commonly to convey liquids, air or gases and to protect wires and hoses from a high-temperature environment.